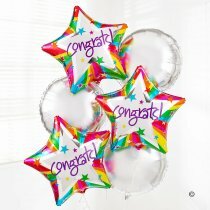 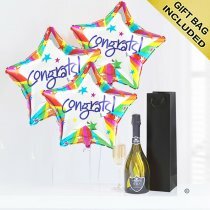 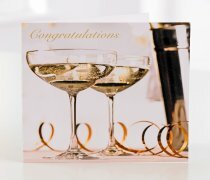 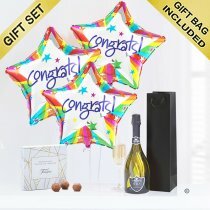 If congratulations are in order, then they’re sure to be delighted to know you’re thinking of them and sharing in their good news. 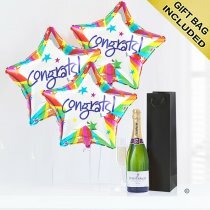 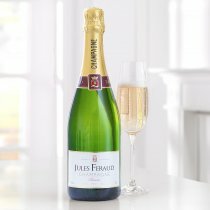 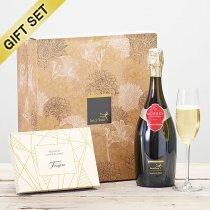 Send your best wishes by choosing from our wonderful range of celebration gifts. 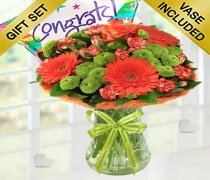 Receiving good news is always exciting, so don’t wait to tell them how pleased you are for them. 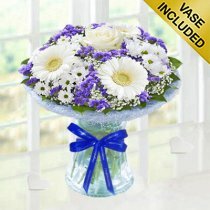 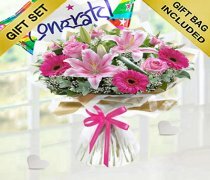 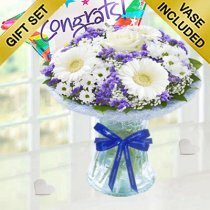 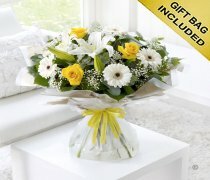 If you choose and order from our same day delivery bouquets and congratulations gifts, then we’ll guarantee to be there in person today. 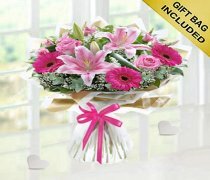 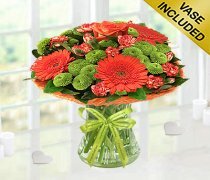 And we’ll also deliver your gift with a smile - and your personalised message too of course.